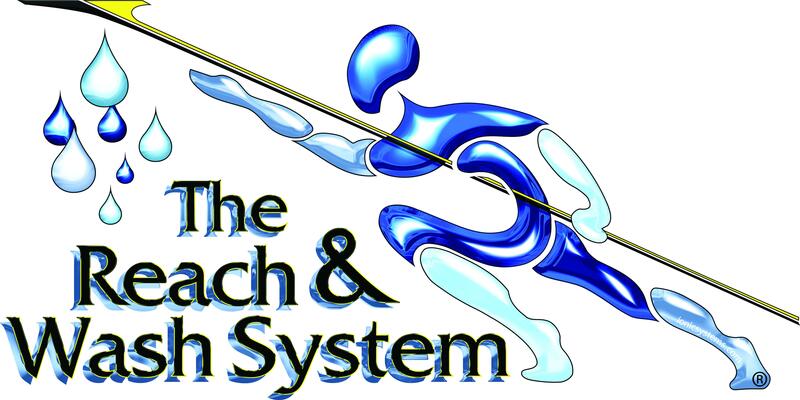 Looking for reliable and dedicated window cleaners and having spotless windows? 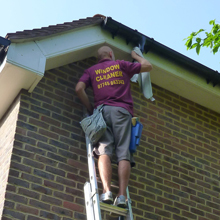 Being in window cleaning and property maintenance business for over 20 years, we are proud to provide high quality services, be marked responsible, hard-working and reliable. 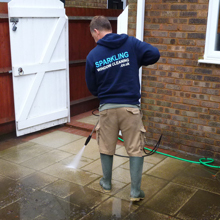 We offer a range of service both for domestic and commercial properties. Our clients are happy residents and satisfied property management firms. Our staff are employed on the basis of their commitment. The high visibility vest are the mark of our staff uniform and they can be easily recognised and approached. Our vehicles are also marked with our company’s logo. The staff is always friendly and equipped with necessary tools. James did a great job with our windows and he was very speedy in communicating with us and booking us in. Will definitely recommend him. 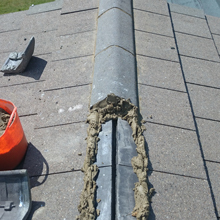 I had neglected my guttering for some years. 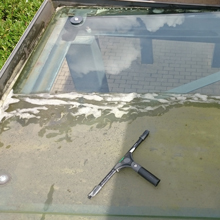 James came around to clean it ,with 2 colleagues , and after inspecting , showed me that they were a number of problems with broken clips, blocked guttering and overhanging trees from a neighbours house. I would highly recommend him to anyone , and he now will be cleaning my windows in the future as well. 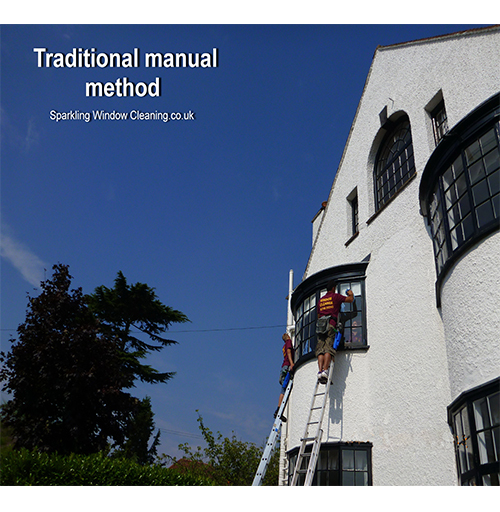 © 2013 Sparkling Window Cleaning. All Rights Reserved.